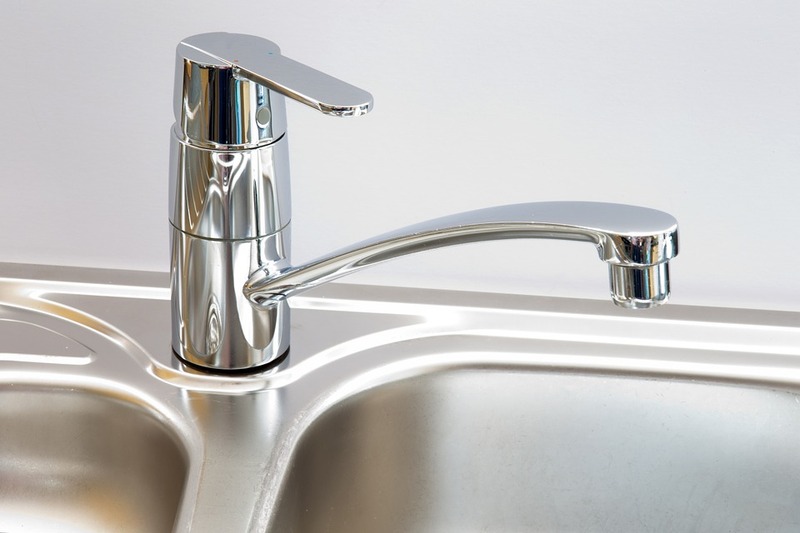 For those homes that are on a well system, and even many homes that aren’t, a water softener is an essential appliance that keeps minerals you don’t want in your tap water – because they can cause staining and calcification in your pipes — out of your plumbing system. 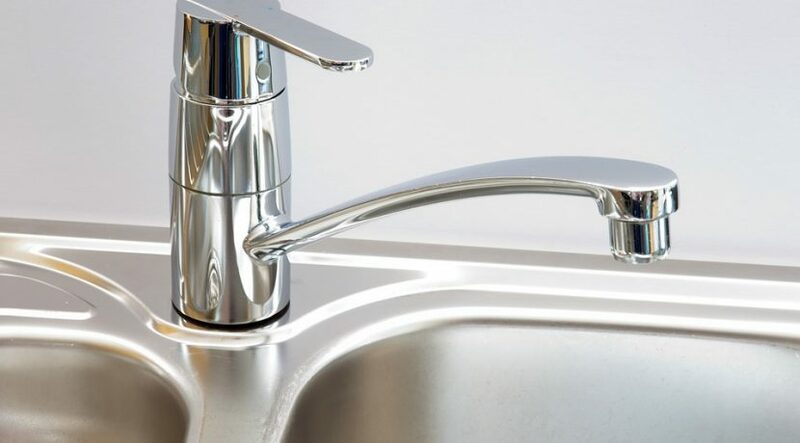 A water softener works by absorbing those unwanted minerals using resin beads, and replacing them with sodium before the water makes its way through your home. It’s an efficient system that makes getting potent water into your home easy, but the resin tank can experience buildup of iron and other minerals.